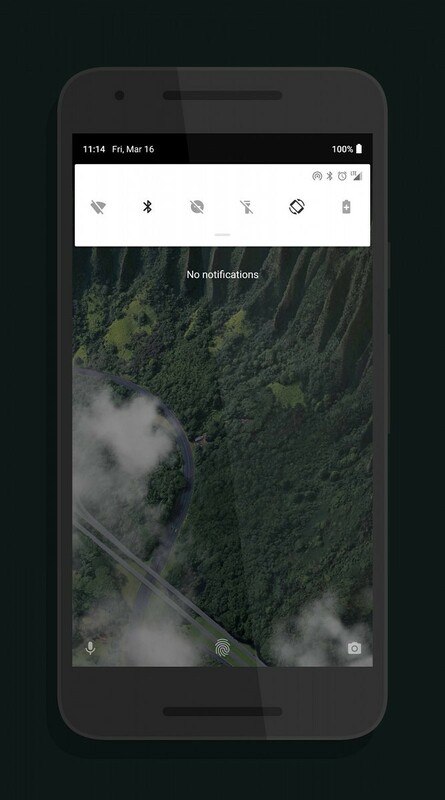 Android P Developer Preview 1 was released on March 7 for the Google Pixel/XL and the Google Pixel 2/XL. The new Android version brings plenty of new features, including support for display cutouts (notch), improvements to messaging, privacy improvements, a multi-camera API, and more. 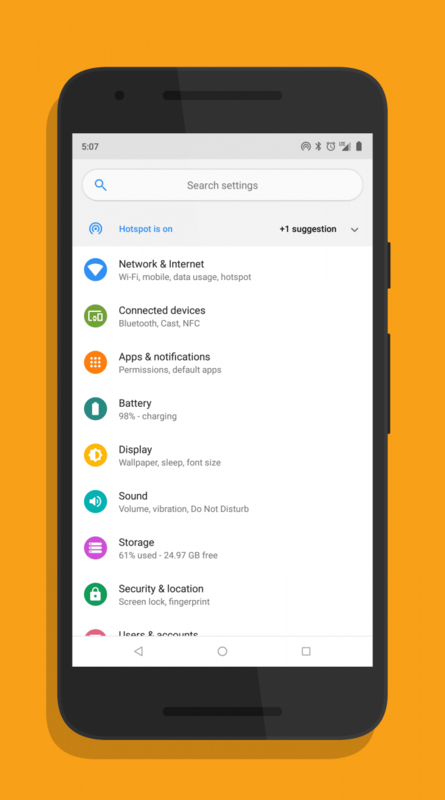 We have thoroughly explored all the new UI changes in the Developer Preview, which include changes to the notifications drawer, quick settings, colored icons in the Settings app, and much more. Opinion is divided on whether the new UI changes (which continue the trend towards a brighter UI with more use of white that was started in Android Oreo) are an improvement over Android Oreo’s UI. Some users think that the changes are a regression, while others think differently. 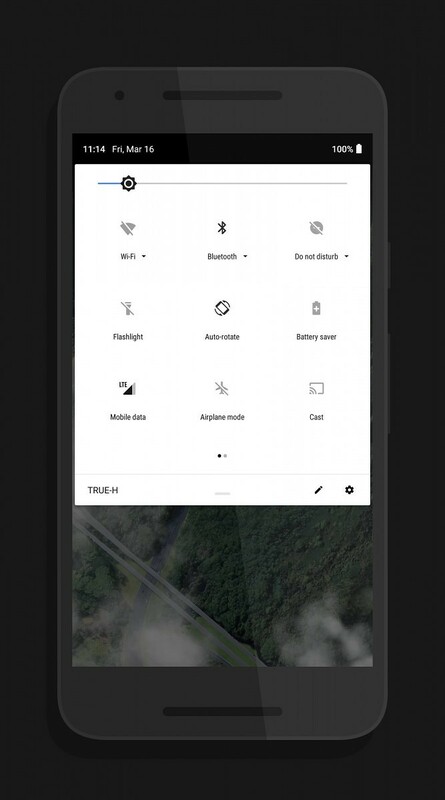 The debate becomes more polarizing when considering the fact that there is no way to install a dark theme without root on Android P, because Google has blocked third-party overlays from being installed. On the other hand, there is a sizable segment of users that want to use Android P features on their Android Oreo device. These users are interested in trying out the new position of the clock (on the left side of the status bar), the new colored icons in the Settings app, and the new transition animations. 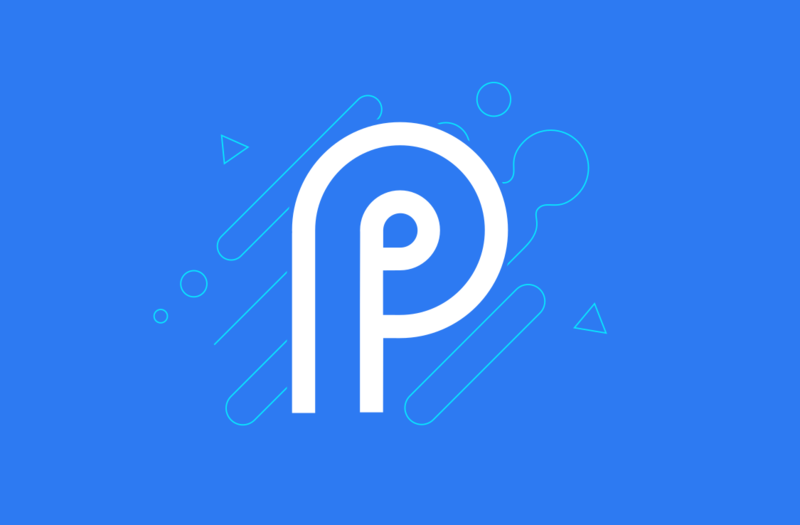 Users can install the Android P-ify module by downloading the APK and installing it like any other Xposed module. The known issues of the Xposed module are that it supports only Android Oreo for now. In addition, the module is currently not working on Android 8.0, and the developer mentions support for the Android version will be added soon. The developer also notes that the module may not work in heavily modified ROMs such as Samsung Experience, LG UX, and OxygenOS, and issues on these ROMs may not be fixed. Finally, the status of the project has been categorized as alpha. Interested users are advised to keep in mind that the module works only on Android 8.1 currently.